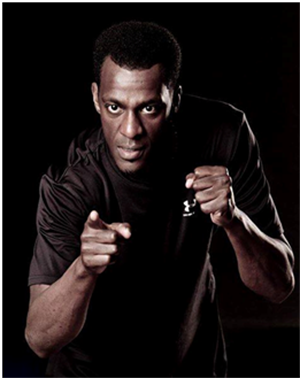 To achieve a really big goal you need to prepare for it. Adjust your life. Apply yourself. 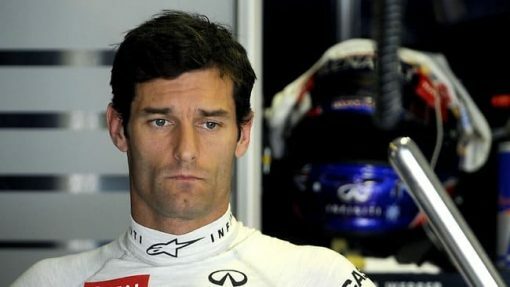 Just go out and do it.” Mark Webber’s down to earth attitude was tested time and again over his 15 years of sheer hard work as he pushed himself to make it into F1. Mark Webber is an Australian Formula One driver, and is the first Australian to have won a Formula One race (2009) since Alan Jones in 1981. 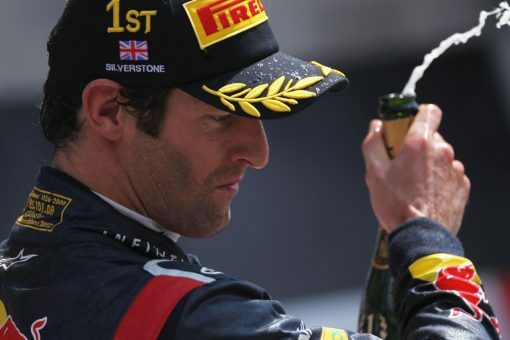 Mark has also established The Mark Webber Challenge Foundation, it’s the explosive combination of Mark’s incredible focus that we see on the racetrack, and his desire to help others off the track. After some racing success in Australia, Webber moved to the United Kingdom in 1995 to further his motorsport career. 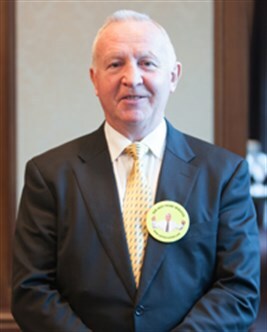 Mark began a partnership with fellow Australian Paul Stoddart, at that time owner of the European Racing Formula 3000 team, which eventually took them both into Formula One when Stoddart bought the Minardi team. 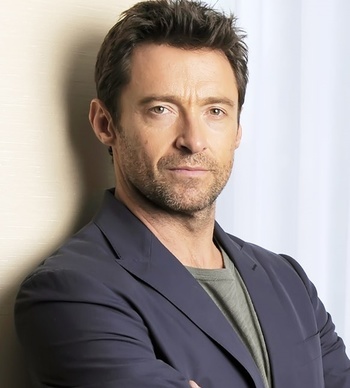 Mark made his Formula One debut in 2002, and after his first season Jaguar Racing took him on as lead driver. His first F1 win was the 2009 German Grand Prix, which followed second places at the 2009 Chinese, Turkish, and British Grand Prix. By the end of 2009, he had scored eight podiums, and has since added six more podiums in 2010. 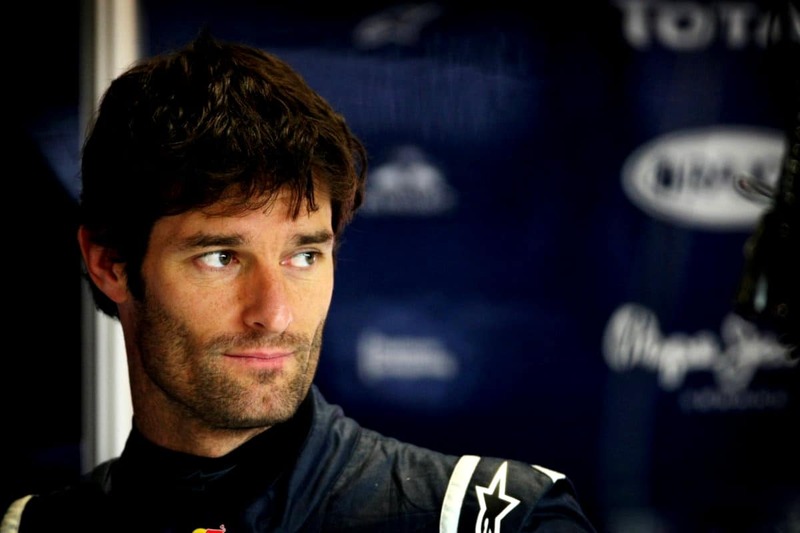 Webber was also a long-term director of the Grand Prix Drivers’ Association, the Formula One drivers’ union. In an attempt to raise funds for children’s cancer research charities, Mark set up and competed in a 10-day trek across Tasmania. The challenge concluded with a black tie dinner and auction to raise funds. 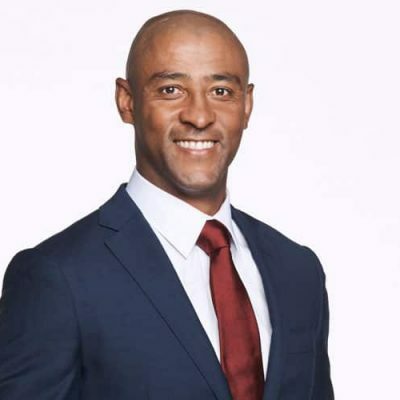 Mark said he was driven to organise the event after the death of his grandfather to cancer, as well as his experiences with friends whose children had battled the disease. In 2006 the “Mark Webber Pure Tasmania Challenge” was held over six days and covered nearly 600 km. Twelve teams competed in the event, and it raised AUD$500,000 for children’s charities. 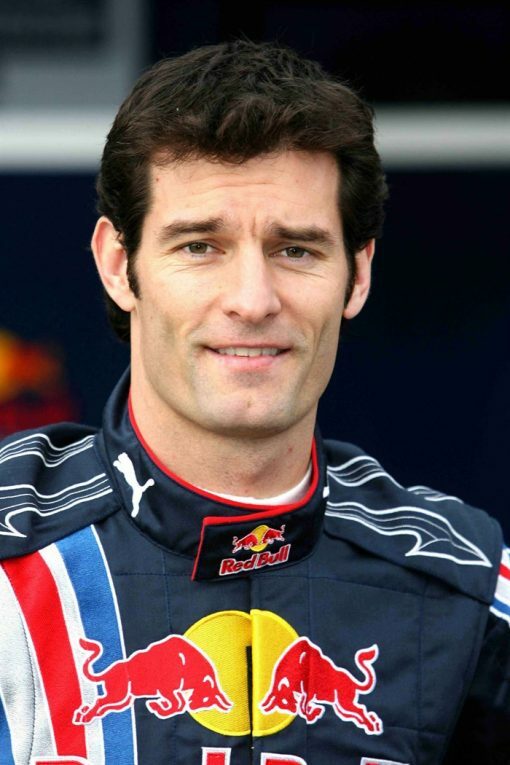 The 2007 Mark Webber Pure Tasmania Challenge was launched at the 2007 Australian Grand Prix in Melbourne when Webber was joined by sports stars and Kylie Minogue, and Hollywood star Anthony Edwards. The trek was another grueling physical and mental adventure race about Tasmania in aid of charity but albeit with a new format. Teams competed for honours in two unique categories: the Van Diemen Cup, designed exclusively for corporate teams of four people, and the 2theXtreme Cup, a two person elite team entry. Both categories trekked, kayaked and cycled alongside each other as they covered approximately 450 km through World Heritage wilderness and along the idyllic coast of the Freycinet National Park. 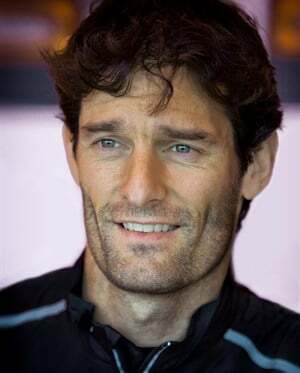 Outside motorsport, Webber enjoys most outdoor pursuits and has won the annual F1 Pro-Am tennis tournament in Barcelona three times; he was also runner-up to Juan Pablo Montoya in 2003.